For well over a decade, I have been teaching healthcare professionals, mainly physiotherapists, about stuff. Although wrapped up in many guises, this “stuff” has essentially been thinking. Thinking in healthcare professions is packaged up as clinical reasoning. I’ve always thought this to be a good thing: that we work out possible diagnostic hypotheses with our patients, use the best of our knowledge, experience and evidence to test those hypotheses, and judge from a variety of evidence sources the best treatment options. The alternative is either blindly following set guidelines, or making random decisions. I really enjoy teaching this stuff. I love working with students to get the best out of their brains, and see their thought processes and their clinical practice develop. I love the literature on this stuff, and have indeed often published about it myself. I have a pop-art poster of Mark Jones in my bedroom (Fig 1). 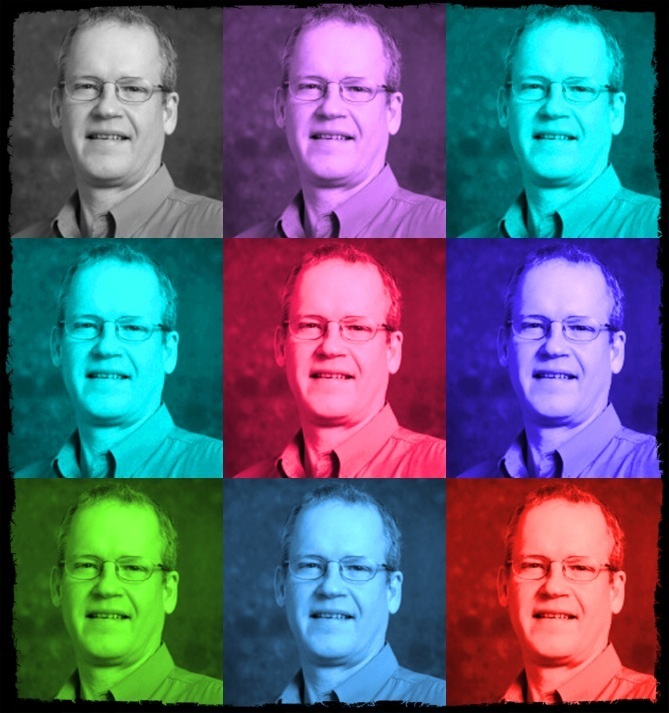 Fig 1: My pop-art poster of Mark Jones, Clinical Reasoning guru. I ran “Clinical Reasoning” modules at my place of work for undergraduate and postgraduates for years. I have helped develop reasoning tools. I guess I think it’s fairly important to what we do as clinicians. However, a few years ago whilst teaching on a course, halfway through a case study exercise, one of the delegates turned and said “I don’t get paid enough to think this hard”. At the time, and for several years since, this struck me as astonishing – in a negative way. What? This is part of your job! This is how you can strive to get the best out of your patients; it’s demanded by your regulator; it’s a necessary condition of clinical practice; blah blah blah. But recently it struck me that he might have a point. What is our price, and does this reflect the measures we go to to achieve our end? What absolute difference does it make investing the time, energy, resources necessary for “advanced thinking” to clinical outcomes? (we don’t know). Could we drift through our careers following guidelines and making random decisions, and still do OK for our patients? (maybe). How does our price compare with other “thinking” professions, Law, for example? (poorly). What is the impact of all this stuff on our emotional, social, and psychological, and physical status? (significant) How has doing this stuff changed in an era of evidence-based practice? (dramatically). On the last point there, clinical reasoning may once have been a process of applying a line of logic to a patient contact episode: “they said they twisted this way, it hurts there, therefore this is the problem so I’ll wiggle this about for a bit”. Clinical reasoning is becoming more-and-more synonymous with evidence-based practice (EBP), and EBP looks very different to the above scenario. EBP is about integrating the best of the published evidence with our experiences and patient values. How do you do that!? Well, this is the stuff that I try and teach, and this may have been the tipping-point for our friend’s critical statement. Consider the state of thinking in the modern healthcare world: First, the published evidence. There are at least 64 monthly peer-reviewed journals relevant to the average rehabilitation physiotherapist (that’s excluding relevant medical journals, in which there is a growing amount of physio-relevant data). These have an average of around 30 research papers each, each paper being around 8 detailed pages. That’s 15,360 pages of ‘evidence’ per month, or 768 per working day. Some, of course, won’t be relevant, but whichever way you look at it, this is an unmanageable amount of data to integrate into everyday clinical decision making. Many of these papers are reviewed and critiqued, so the clinician should be aware of these too. Many of these critiques are themselves critiqued, and this level of thinking and analysis would also be really useful in understanding the relationship between data and clinical decision-making. EBP does have tools to help with data-driven decision making. These require the clinician to have a continually evolving understanding of absolute and relative risk, the nuances of the idea of probability (don’t even get me started on that one), a Vorderman-esque mind – or at least the latest app to do the math for you, and time. Arrhh, time. The average physiotherapist will, say, work an 8 hour day, seeing a patient on average every half-an-hour or so. That half-hour involves taking important information from the patient and undertaking the best physical tests (which are..?) and treatments (which are…? ), then recording all of that (don’t forget the HPCP are on your back young man – a mate of a mate of someone I know got suspended last week for shoddy note-keeping. How would I pay the mortgage?). So when is that evidence read, synthesised, and applied? No worries, in-service training sessions at lunch-time will help (no lunch or toileting for me then). What about evenings and weekends – yes, lots of thinking does occur here (but what about the wife and kids). I know there is no training budget for physiotherapists, but you can do some extra on-call or private work to pay for those courses can’t you? (Yes. When?) You get annual leave don’t you? That’s another great opportunity to catch up on your thinking education (Cornwall will wait). Thinking this hard costs. It costs time, money, energy, opportunity and health. Do we get paid enough to think this hard? Maybe our critical friend had a point. However, the pay isn’t going to change, so the thinking has to. Is this a signal that we are at a stage of development in healthcare when ‘thinking models’ need to be seriously revised in a rapidly evolving, data-driven world? Thinking was, is, and will always be central to optimal patient care, but how we do it needs to be re-analysed. Quickly. Think about it. Excellent! It seems we are starting to see some cracks in the system..!